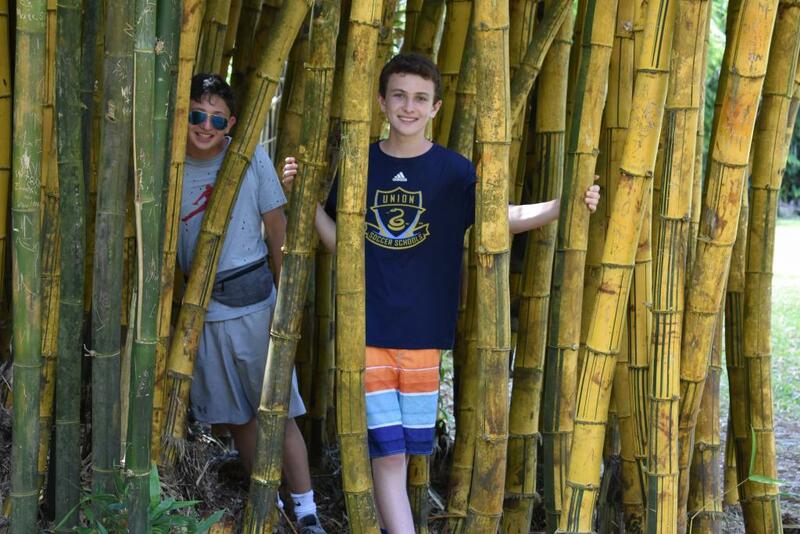 Join us this summer for some sun, sand, and sea turtles as we explore the beautiful Hawaiian Islands and hit up the Golden State of California on this adventure designed especially for younger teens! From vibrant Honolulu to laid-back San Diego, this program covers some of the best highlights of Hawaii and California, including postcard-perfect beaches, turquoise water, bustling cities, and plenty of adventure! Learn about sea turtle conservation while participating in several projects to protect the endangered hawksbill sea turtles. Projects include learning about sea turtle conservation efforts, watching over sea turtles as they bask on the island’s beaches, as well as the possibility for nest watches and night patrols. Our service work will also include a special visit to the Boys and Girls Club in Honolulu. While here, we will run a program for the children involving sports, arts and crafts, and anything else we can dream up! This provides the opportunity to bond with the children while gaining insight into BGCH’s mission of inspiring the local Hawaiian youth. Next we will make our way to sunny SoCal, seeing San Diego’s most iconic sights. 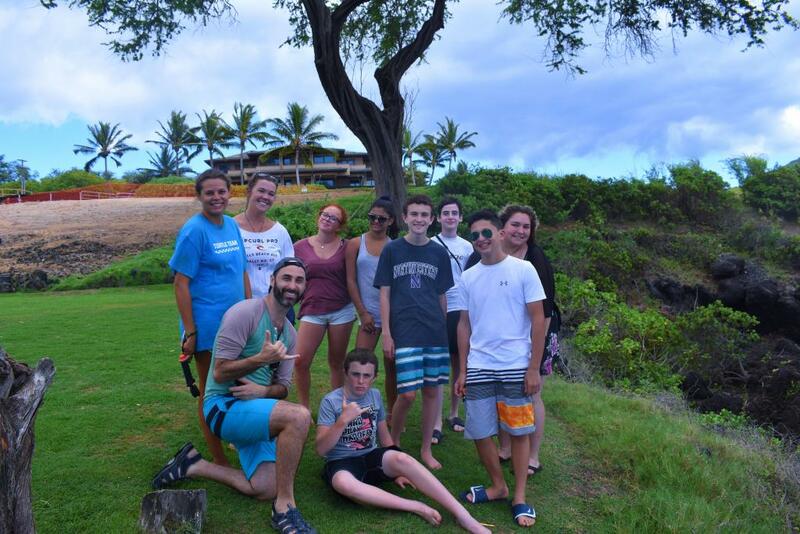 Give back to the community as you volunteer with the local Boys and Girls Clubs, then hang ten as you learn to surf at one of the city’s most famous beaches. 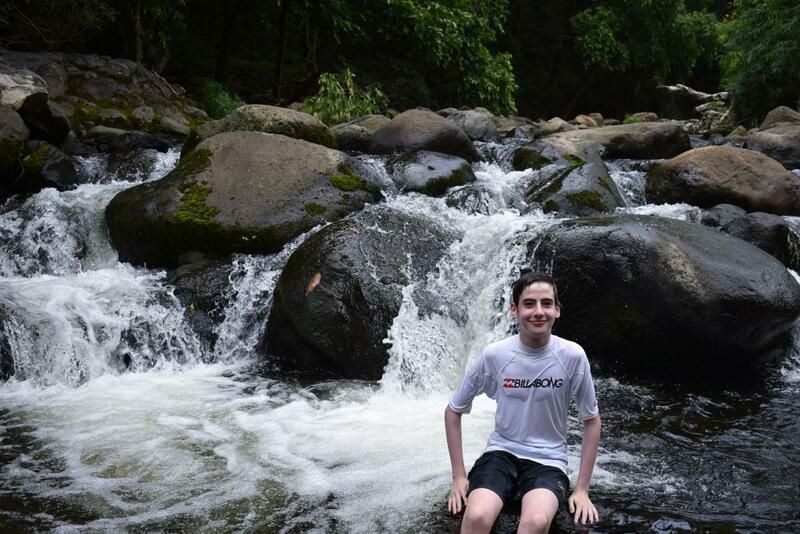 Plenty of action-packed adventure will complement our service projects in both Hawaii and California. 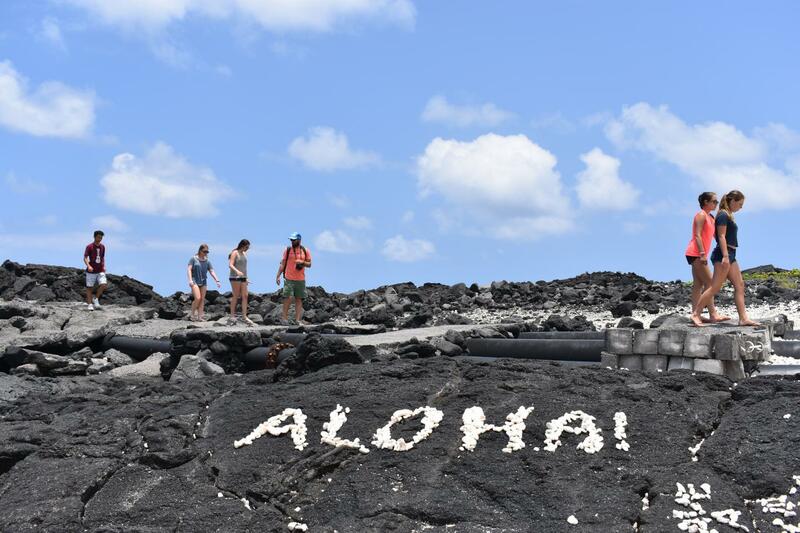 Hike to the top of a volcanic crater, take a surf lesson, ride in a traditional outrigger canoe and more in the Aloha State before enjoying the best that California has to offer. 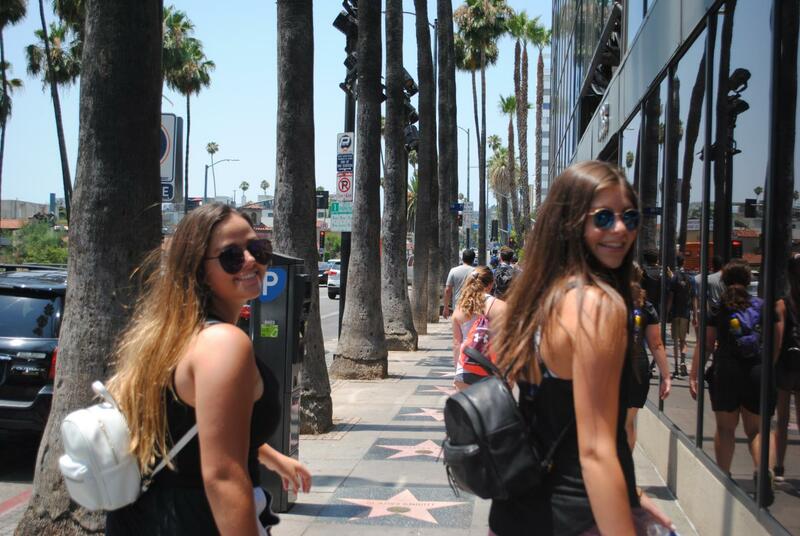 Immerse yourself in the sprawling metropolis of Los Angeles as we take you to all the best spots of this bustling city. Witness incredible landscapes and vistas as you travel along Highway 1, taking in the beauty of the world renowned Big Sur. 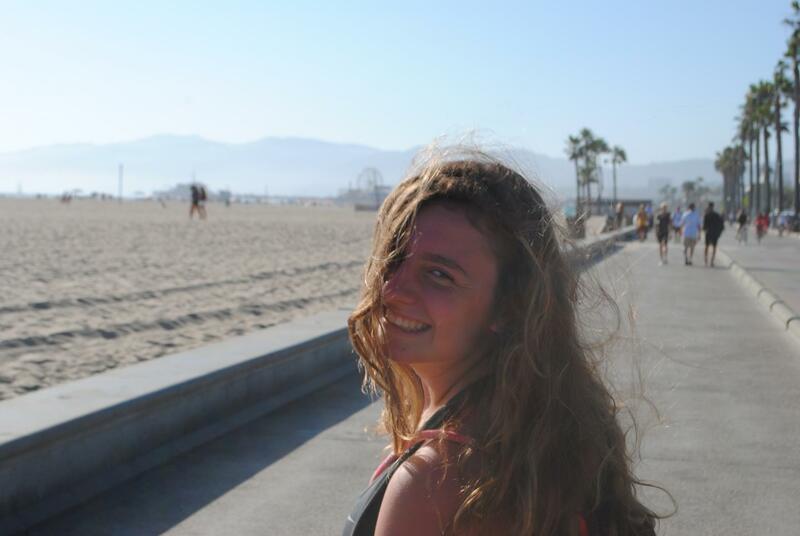 Once in NorCal, check out Monterey, Santa Cruz, and San Francisco. 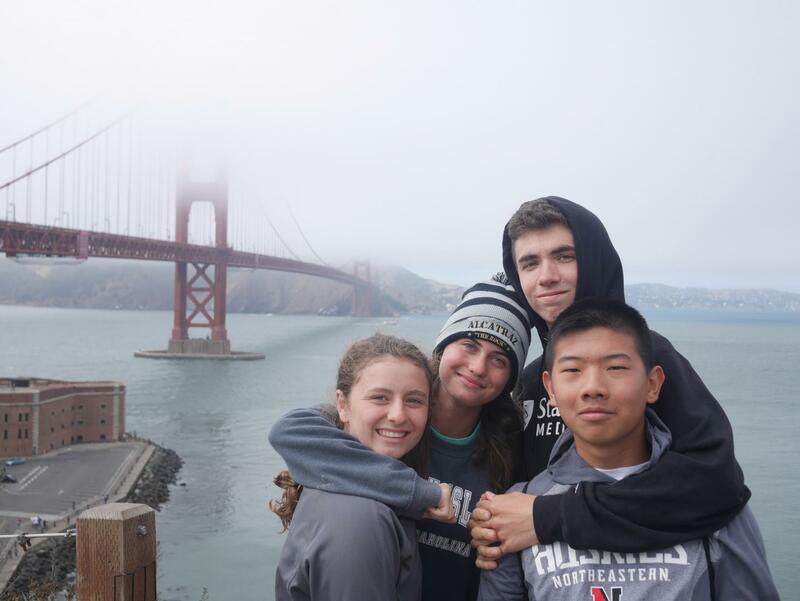 Embrace the city by the bay as you take in the Golden Gate Bridge, Fisherman’s Wharf, Chinatown, Muir Woods, and much more. This program is the combination of our two popular but shorter USA for Younger Teens: Aloha Hawaii and USA for Younger Teens: Hello California programs. Maui is also home to our sea turtle service project. We partner with a local organization dedicated to protecting and researching this endangered species. We’ll learn all about the hawksbill sea turtles and will participate in a variety of projects dedicated to sea turtle conservation. Some of these projects include beach cleanups to protect the turtle’s natural habitats, watching over basking turtles on the beach, and educating tourists. Our service work will be complemented with plenty of fun activities, including a boat trip to snorkel in famous Molokini crater, sea kayaking and stand up paddle boarding, riding in a traditional outrigger canoe, scuba diving (optional), and learning to hula from a professional hula dancer. 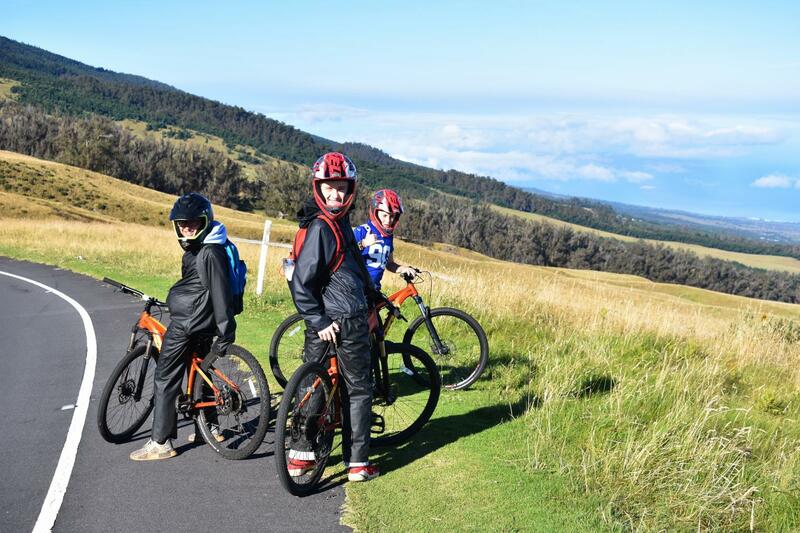 There will also be an optional excursion to catch the sunrise from the top of Haleakala Volcano and bike down through the clouds. For those who don’t feel comfortable biking, don’t worry, there is the option to ride down in a vehicle too! 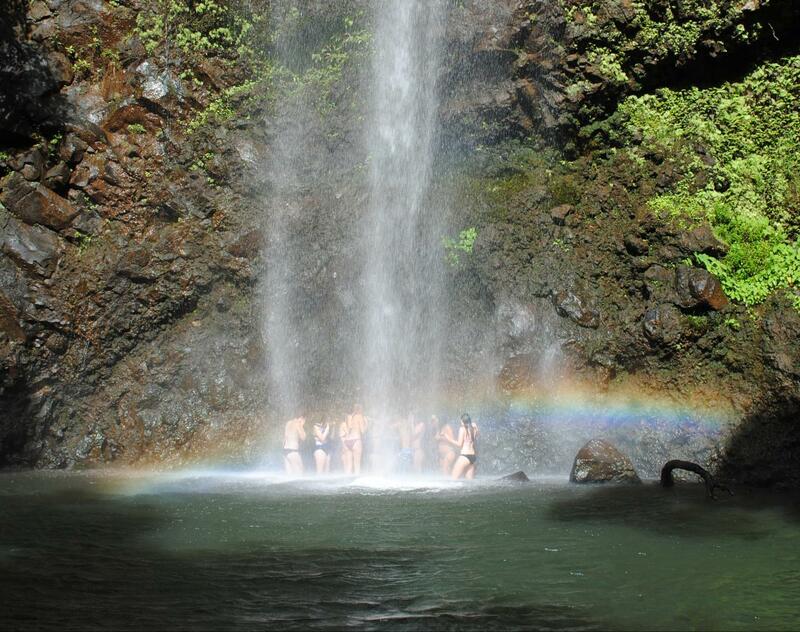 Oahu is the perfect island for a little bit of adventure! 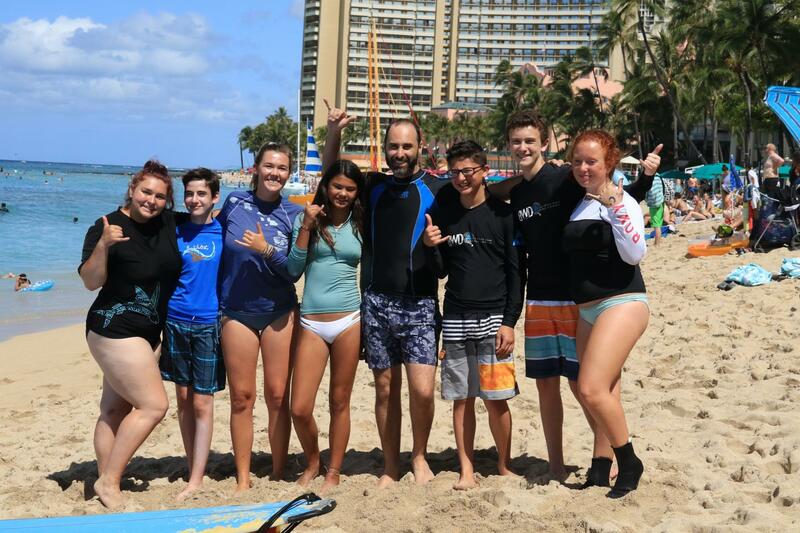 We will take a surf lesson on the famous shores of Waikiki with professional instructors who will have you riding waves in no time. Our hotel is just steps away from the beach, so we will have plenty of time to relax, swim, and enjoy some quality time in the summer sun! 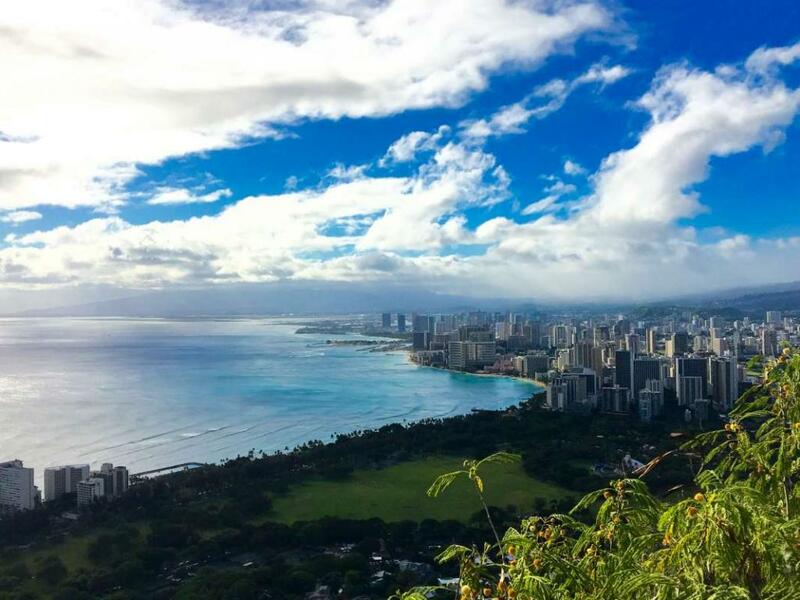 For a truly unique experience, we’ll hike through a lava tunnel to the top of Diamond Head Crater for breathtaking views of the island. We will cap off our time in Hawaii with a special Luau, complete with hula dancers, music, and a delicious spread of traditional Hawaiian food. After ten beautiful days soaking up the sun in Hawaii, it’s time to say goodbye as we continue our adventure to the California coast! Our adventure continues in sunny San Diego. 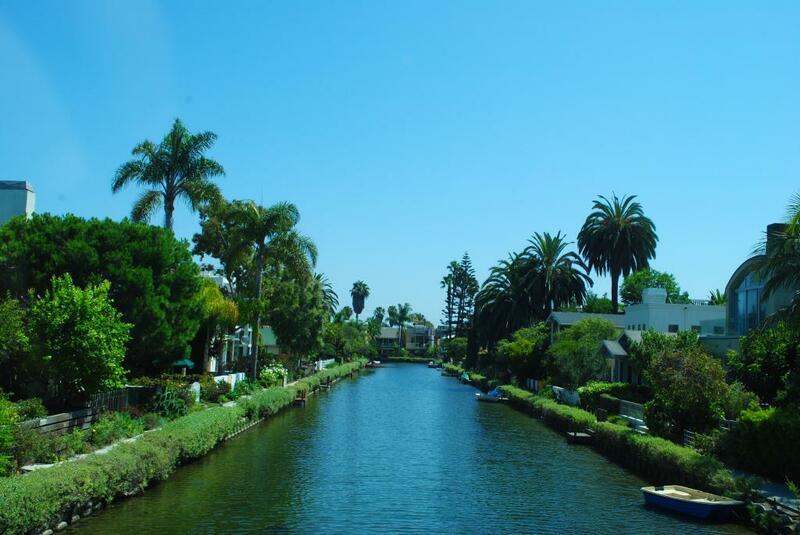 We’ll get our first taste of the laid back Southern California lifestyle as we explore the neighborhoods and coastline that make this city so well known! Wander through Balboa Park, watch the seals of La Jolla, hang ten as you learn to surf in the Pacific, and absorb the history of the charming gaslamp district. During your time here, you’ll give back to the community and have a chance to interact with the local children with the Boys and Girls Clubs of San Diego. Arguably the most beautiful coastal road in the world, we’ll spend a couple of days snaking our way up it, stopping at the postcard perfect beaches of Santa Barbara and Pismo, the stunning McWay Falls, funky Bixby Bridge, and the purple sand of Pfeiffer Beach. Explore the charming town of Monterey before strolling along quaint Capitola Beach and riding roller coasters on the Santa Cruz Boardwalk. Experience all the best of the City by the Bay in the cultural epicentre of NorCal.. Ride the historical cable car and enjoy the sights, sounds, and tastes of famous Pier 39. Sample incredible seafood while watching the lazy sea lions bask along the pier before enjoying a delicious sundae at Ghirardelli Square. 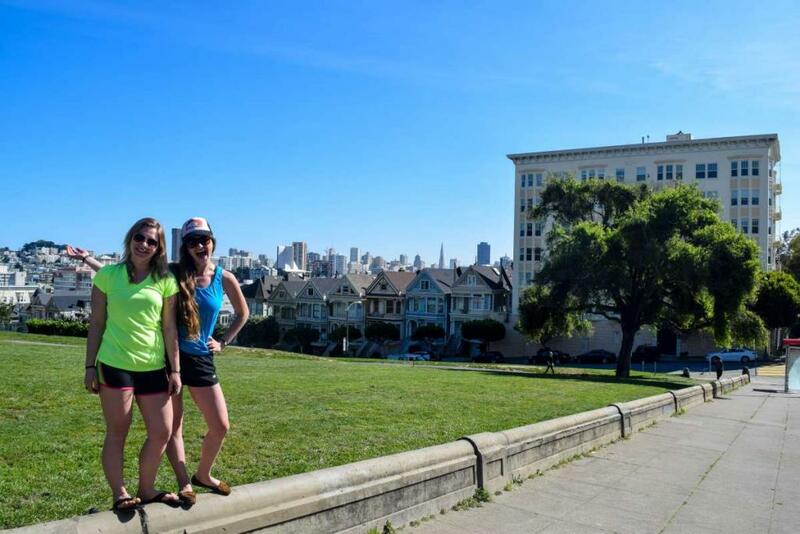 Explore San Francisco’s diverse neighborhoods, including Haight Ashbury, SoMa, Embarcadero, and Chinatown. Head North to Marin County, where you’ll cross the iconic Golden Gate Bridge and stroll through the quaint seaside town of Sausalito before hiking through the impressive redwoods of Muir Woods. Hop on a boat across the bay to tour the infamous prison, Alcatraz, also known as The Rock. There will also be an option to watch a baseball game at the awesome ATT Park – the Giant’s home field. 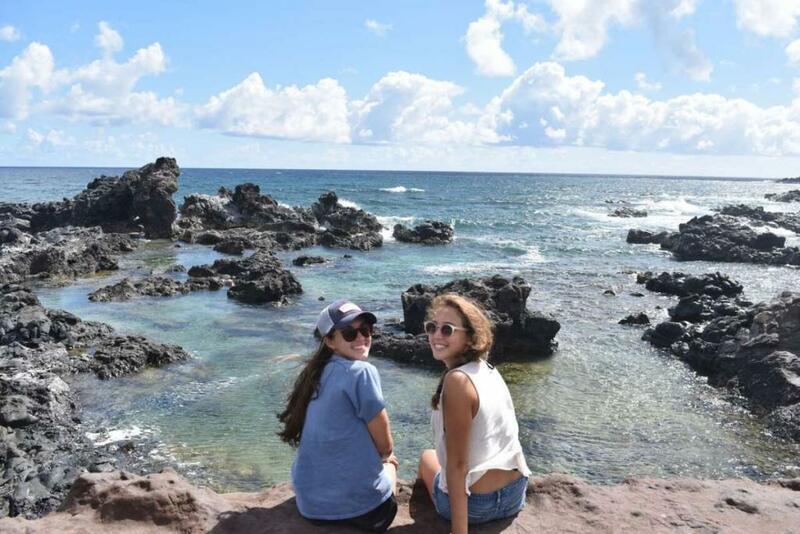 Students love the insight they gain from experiencing the “real Hawaii” off the tourist track. 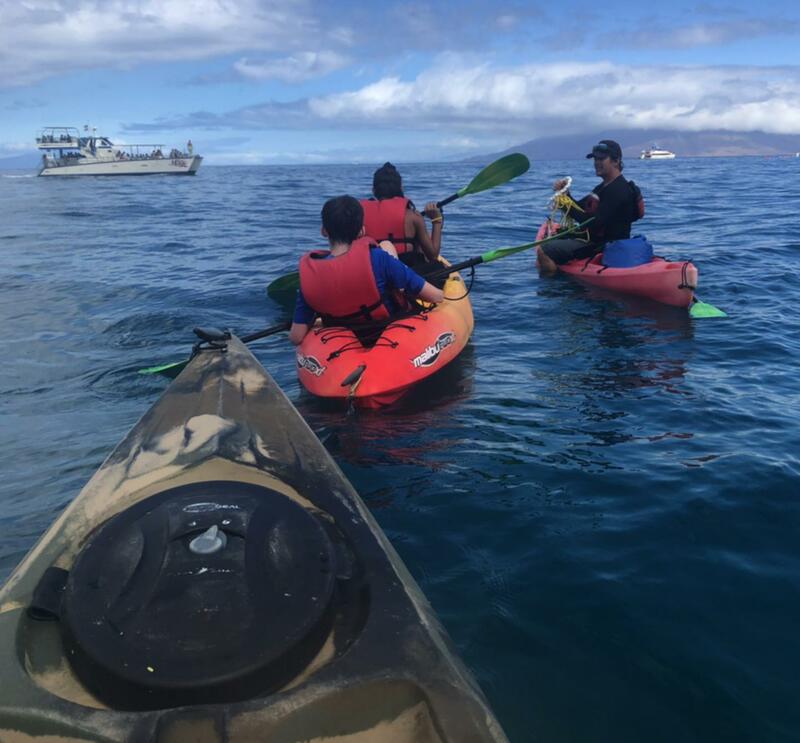 Having the opportunity to learn more about the marine life and participate in a meaningful project to protect an endangered species, as well as spend time with the local children, are just some of the highlights of this program. 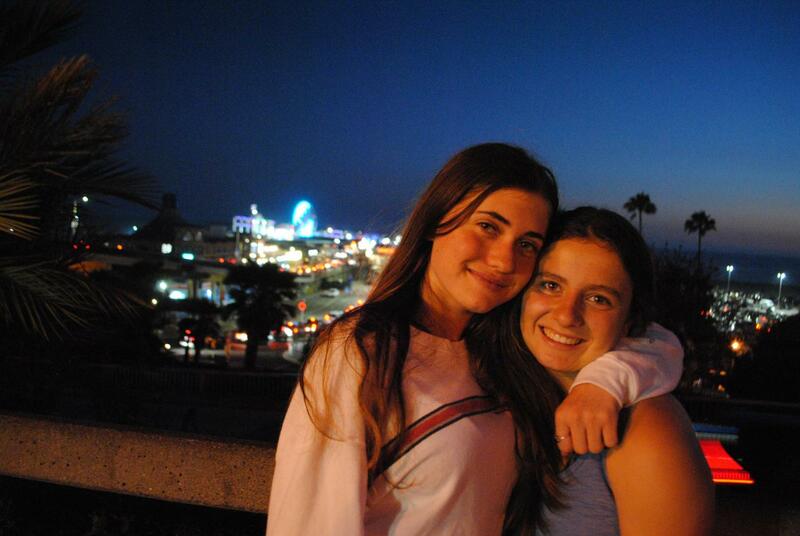 Students also love the insight they gain from experiencing the “real California” off the tourist track. Having the opportunity to learn more about the different cities and landscapes, as well as spend time with the local children, are just some of the highlights of this program. This program is designed for younger teens in mind and intimate sized groups make this an incredible experience for everyone on board. It is nesting season during our time with the sea turtles, so there is a very good chance of having the unique opportunity to witness a sea turtle nesting her eggs on the beach at night, or even watching a nest hatch and helping the babies make their way safely to the ocean. Both are unforgettable experiences! You’ll also see cities and spend time outdoors in some of the greatest places in California that will create lifelong memories. Our USA For Younger Teens: Hawaii & California program is an exciting combination of our USA For Younger Teens: Aloha Hawaii and USA For Younger Teens: Hello California programs. The flight between programs is not covered in the cost of tuition and is considered part of your airfare. 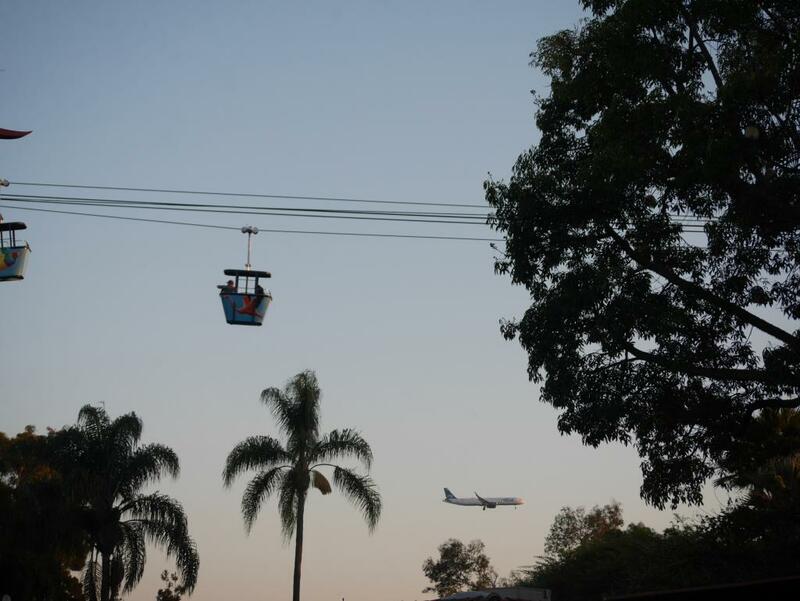 TFT will have a set group flight path from Hawaii to California. You can choose to book this on your own, but we recommend booking through our office as we usually are able to get better flight deals. The food in Hawaii involves plenty of fresh fruits and vegetables, and of course, seafood! Some typical foods we will have the chance to try are poke bowls, acai bowls, poi, and breadfruit. While in California, we’ll have seafood and food influenced by the neighboring continent of Asia.